A new blacktop road stretches through rural Iowa. 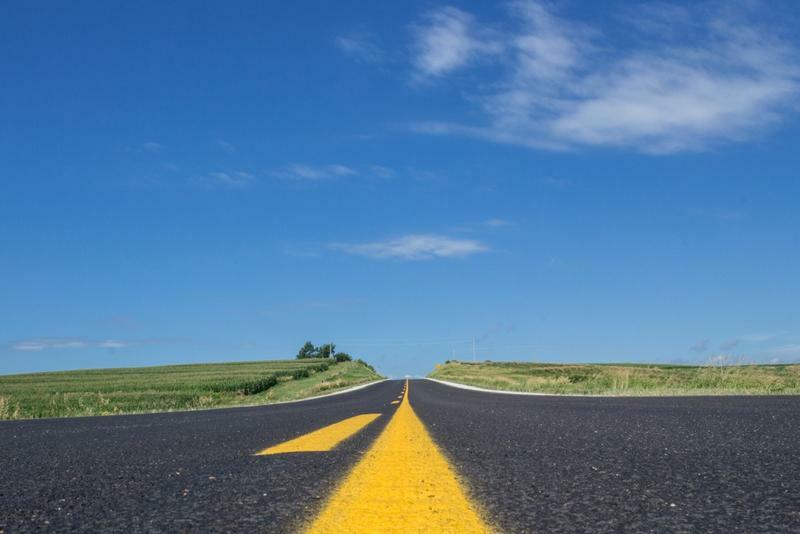 A recently-passed increase to the gas tax is supposed to fund improvements to roads and bridges. A transportation expert in the Iowa House warns Iowa's gas tax increase will fall short of meeting the state's transportation infrastructure needs. Burlington Democrat Dennis Cohoon says the Department of Transportation estimates the state will need more than $215 million for road and bridge work. The gas tax increase will bring in $204 million or less. Cohoon says other ideas floated by the DOT should be on the table. Another option is taxing drivers on miles driven instead of fuel used, so fuel-efficient cars share more of the load. Cohoon says in the meantime the state will need more full-time employees to carry out the road projects the higher gas tax will make possible. Cohoon commented during debate on a transportation budget that doesn’t include the new gas tax revenue. 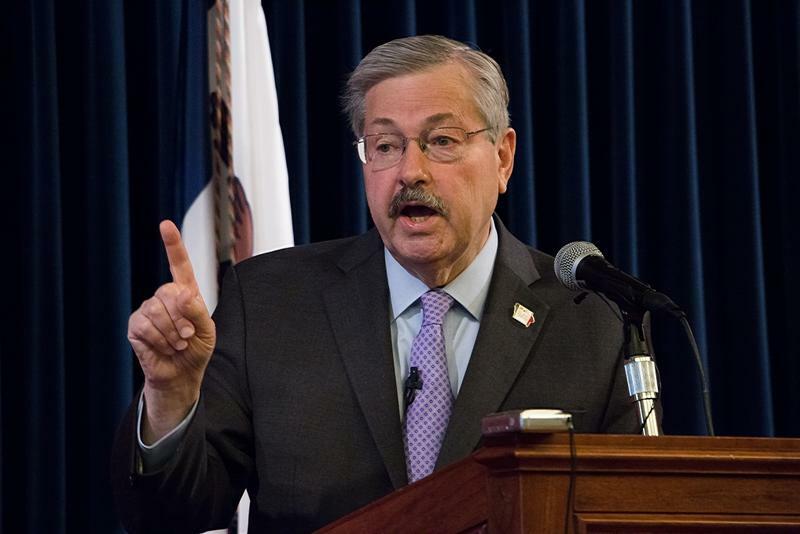 Governor Branstad is urging an eastern Iowa town not to violate the spirit of the state’s new law raising the gas tax by ten cents a gallon. The city of Clinton’s share of the new revenue is 470-thousand dollars, and the city council proposes spending more than half of that to hire new employees whose work would include street repair. Lawmakers in both the House and Senate say the money should go directly into infrastructure, and Branstad agrees. 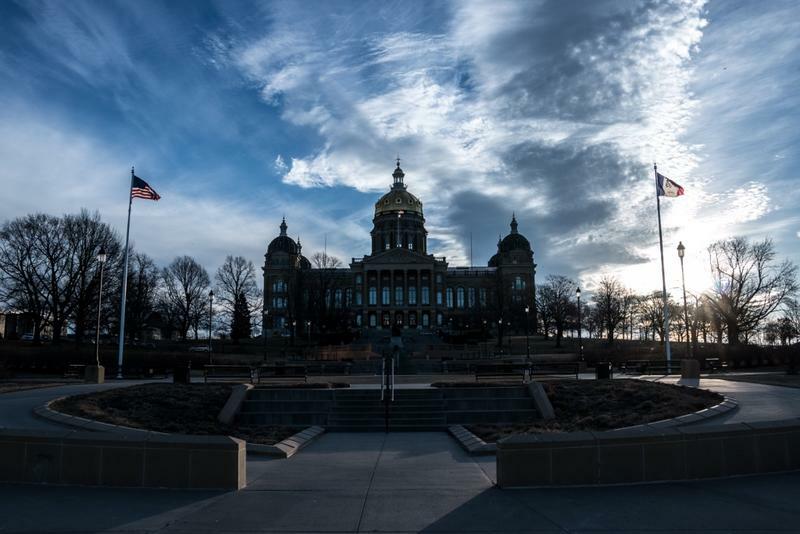 Governor Branstad’s reappointment of the Iowa Department of Human Services director gained the necessary 2/3 vote in the Iowa Senate yesterday. Democrats argued against Chuck Palmer because of what they call the illegal closings of the Iowa Juvenile Home in Toledo and the Mental Health Institutes in Clarinda and Mount Pleasant. Cedar Rapids Democrat Rob Hogg calls Palmer a capable administrator. 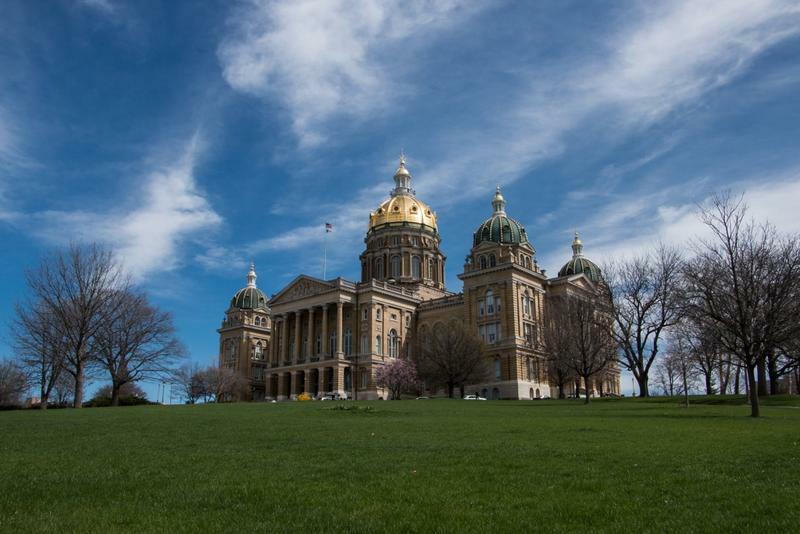 Iowa drivers with handicapped parking permits are being warned of a safety hazard, and the head of the Transportation Committee in the Iowa House is taking steps to fix it. The House has approved a measure by Osage Republican Josh Byrnes that will redesign the parking placards so it’s clearer they should be taken down while driving.